A video by a team known as Project Veritas has been attempting to expose Missouri’s Democratic Senator Claire McCaskill as more liberal than her campaign implies. Veritas is led by James O’Keefe, who may be best known for his right-leaning hidden-camera-style investigations. Two of his high profile projects aimed to discredit ACORN, the former low-income advocacy organization, and Planned Parenthood. This week, O’Keefe, who is a self-described guerilla journalist, targeted McCaskill, who is in a tight re-election fight against Republican challenger and state Attorney General Josh Hawley. O’Keefe’s organization claims it has video of McCaskill revealing more liberal positions on policy issues than she’s expressed to the public. The footage was featured on the conservative cable TV program “Hannity” Monday night. 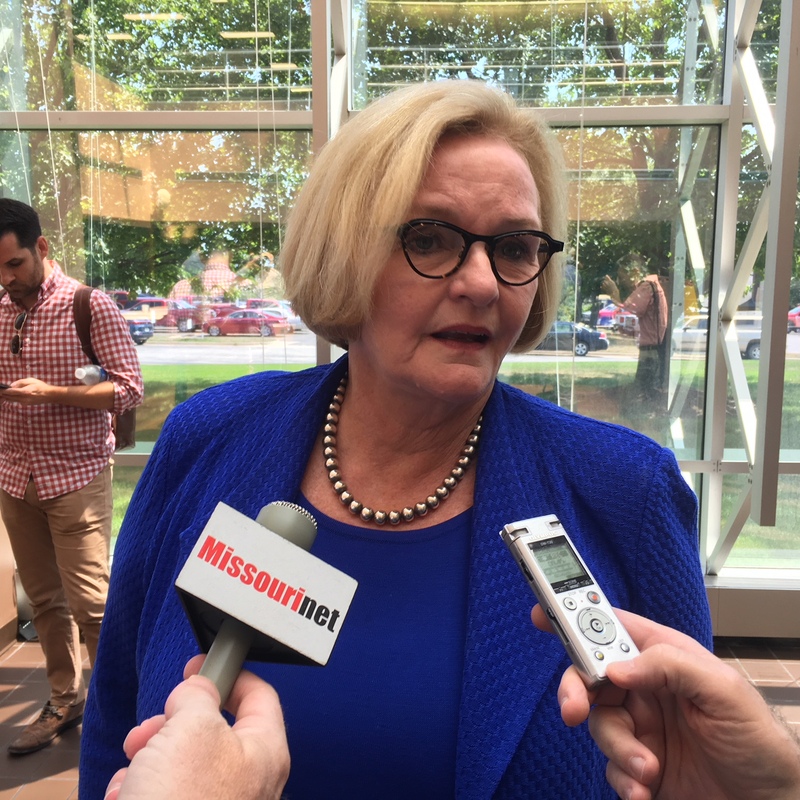 McCaskill was interviewed Tuesday in Springfield, where she countered that she’s always been transparent about her views and said Veritas was trying to dupe her into making insincere comments. “’I’ve been very upfront about all my positions,” McCaskill told KOLR-TV. “In fact, now I remember that very individual talking to me, trying to get me to say, trying to get me to tell him to say something different than what my positions are. And I said ‘No, you’re just going to tell the people in the doors it is what it is,” she said. The Veritas video attempts to reveal McCaskill and her staff hiding her views on guns and former President Obama from Missouri voters. The two-term Senator said her preference for gun safety is well known and expressed dismay over the tactics used by Veritas. The impact the video footage will have on McCaskill’s re-election is unclear. After the footage ran on conservative cable news network Fox News Monday night, Hawley featured the Veritas video in a campaign email. McCaskill and Hawley are locked in a statistical tie in the Senate race that’s drawn nearly $50 million in spending from outside groups, the most of any political contest in the midterm election, according to the Center for Responsive Politics.